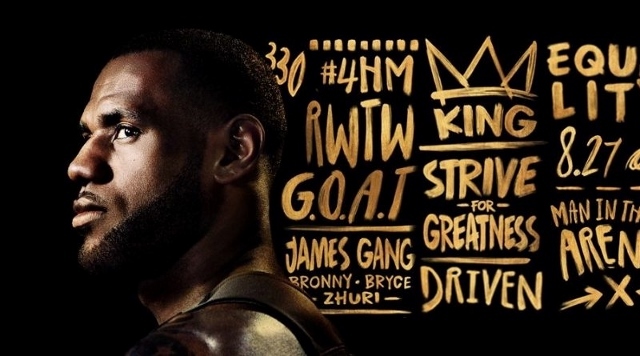 2K, along with Sony Interactive Entertainment, announces the beginning of a new battle season for the NBA 2K19 Asia Tournament. The tournament will include qualifying players from the Philippines, Taiwan, Korea and Hong Kong. For the first time in the tournament’s history, NBA 2K19’s MyTEAM Mode will be used which allows players to build teams and customize their group’s franchise and appearance. Players can create teams to compete from any combination of thirteen player cards from their collection but are subject to some card tier limitations. Qualifiers for the tournament will span from November 2018 to February 2019, where the top 2 players from each country will be chosen to represent their homeland in the Grand Finals of the NBA 2K19 Asia Tournament. The championship match will be held in Manila on March 2019, and the grand winner will walk away with $6,000. There will also be consolation prizes for the first, second and third runner-ups. Participants must be at least 18 years old to join the tournament and own a valid passport for travel. NBA 2K19 is now available on PS4, Xbox One, Nintendo Switch and Windows. To view the full rules and regulations of the NBA 2K19 Asia Tournament, you can click here.